Richmond combines stylish curves with modern manufacturing techniques to create this classic collection. 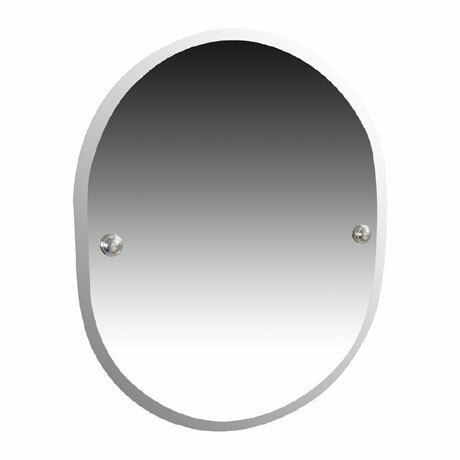 This elegant mirror has a neat bevelled edging and is crafted from the finest materials and features chrome fixings. Miller offer a 12 month guarantee on this outstanding item.